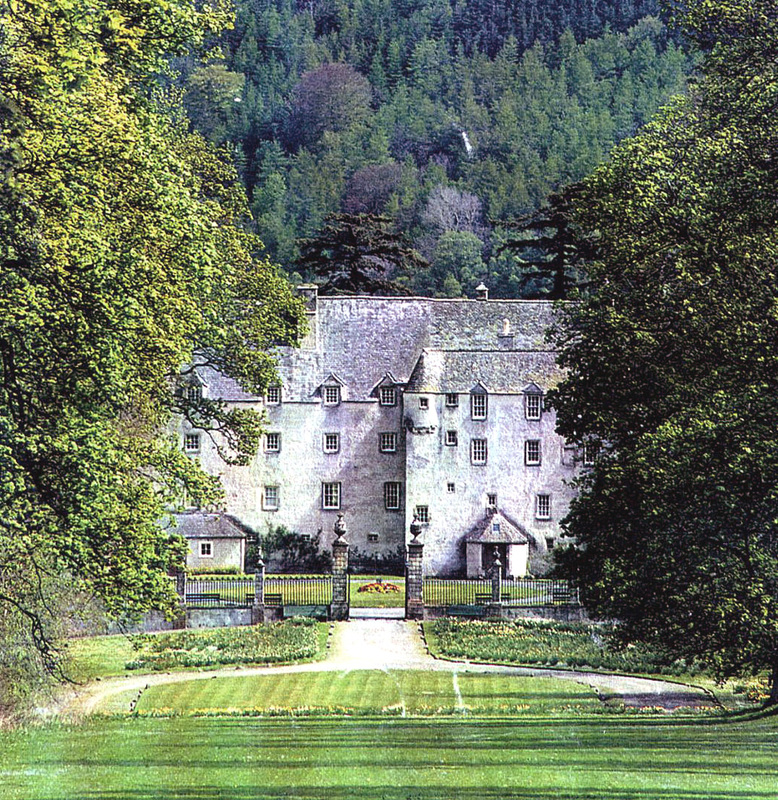 The earliest parts of Traquair House, the oldest inhabited house in Scotland, date from 1491. This A listed building is the family home of the Lairds of Traquair and the 50th Laird, Catherine Maxwell-Stuart now opens the house to the public. Several phases of conservation works are being carried out on the house together with some minor improvements to sustain it well into the current millennium.